Bonfiglioli Consulting is a leading management consulting company with a solid Lean Thinking; WCM and Lean World Class® expertise built up with over 160 successful applications, 8 offices worldwide (Italy-Bologna-Milan-Padoa, Vietnam- Hanoi,-Ho Chi Min, India- New Delhi-Bangalore, Brazil-Belo Horizonte), and a team of 80 people. Developing our motto “learning by doing”, we can offer a unique training opportunity in our Lean Factory School®, where the Lean tools and techniques can be applied in the field in a mocked-up factory. 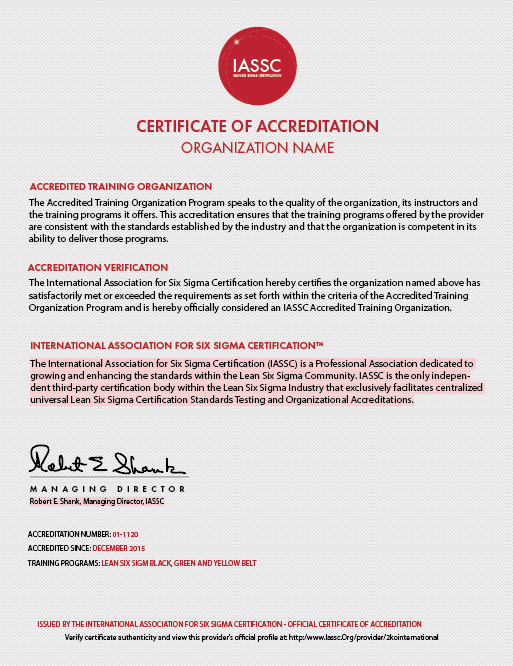 Our comprehensive training catalogue is enriched with Six Sigma certification programs.